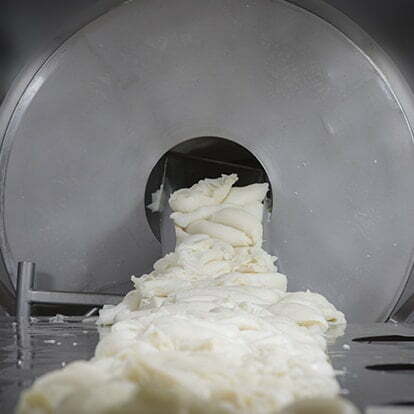 For over 3 decades, The Tripe factory has been one of the leading processors and distributors of the highest quality tripe. Our team proudly provides around the clock service, five days a week, globally. We pride ourselves on producing premium quality tripe, achieving the most desired texture, colour and consistency for our customers. We believe that details matter and our employees work tirelessly to ensure our clients are always satisfied with their shipment quality, speed and process. Our establishment is Federal and HACCP approved. We provide extensive customer service helping our clients to effortlessly manage logistics, inventory, and end-customer satisfaction. The Tripe Factory has been the trusted tripe source nationally since 1992, proudly servicing the United States and Canada. We employ skilled and experienced technicians who ensure the consistency of our products, abiding by our HACCP system. 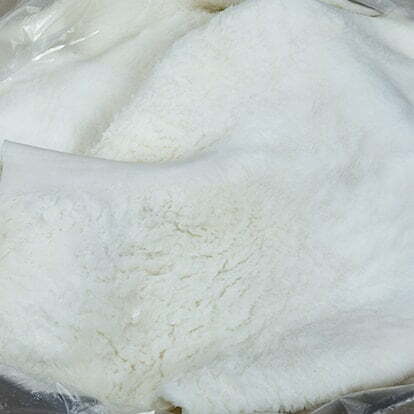 The Tripe Factory is a leading supplier of white Rumen, Reticulum and Omasum tripe. 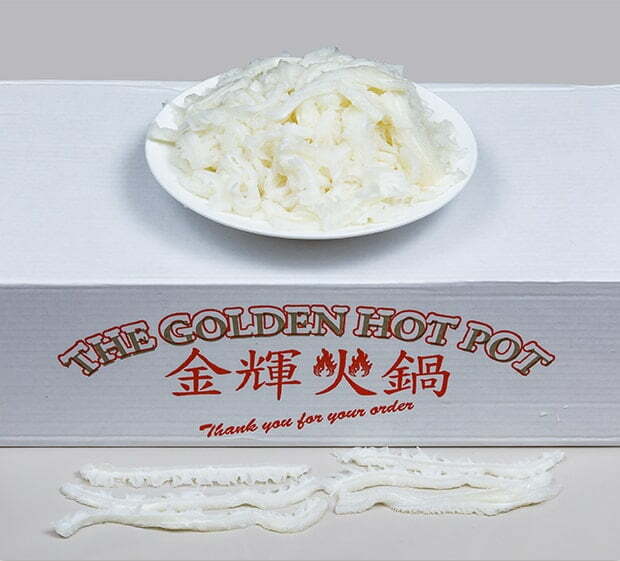 We specialize in cutting Honecomb Tripe, Omasum Tripe and Rumen Tripe in various sizes according to customer specifications. Comes from the lower part of the second stomach. Honeycomb tripe is the most tender and the meatiest, and holds it shape during cooking. The honeycomb texture helps sauces to adhere to it. Comes from the third stomach. Considered midway between the smooth and honeycomb tripe. Comes from the first stomach. Thickness will vary. Tripe is not only a delicious worldly delicacy, it is also the meat many have turned to for numerous health benefits. 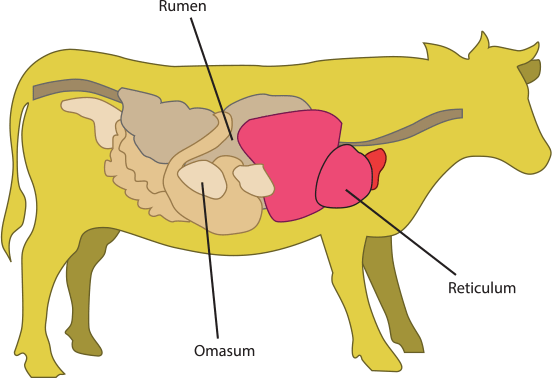 Tripes recent gain in popularity can be accredited to an influx of people wanting to lead health conscious lifestyles and a growing educated public willing to try adventurous new dining experiences but not wanting to break the bank. 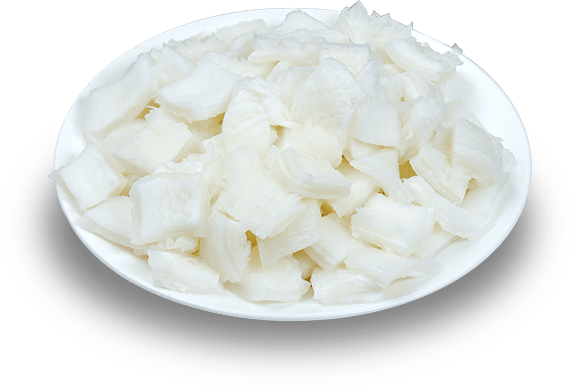 Educated shoppers are now learning of the health benefits tripe provides, but are finding tripe difficult to find at their local grocer. This is the perfect opportunity for meat distributors to make tripe available on a greater scale. The Tripe Factory Corp. has been in the tripe business since 1988. 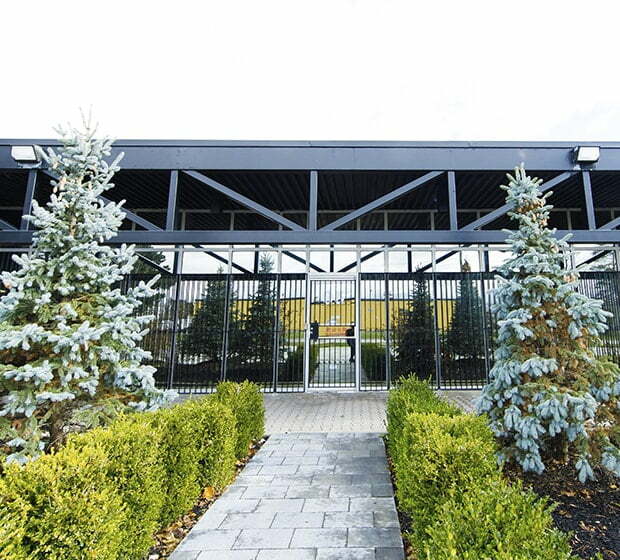 After 3 decades in business we have expanded our facilities to a 36,000 square feet factory in Toronto, Ontario that is fully equipped with expansive freezer storage, as well as 2 blast freezers reaching below 40 degrees Celsius. Many of our dedicated production technicians have been with the company for over 26 years, are highly experienced and deliver excellent results. Our distribution team and process is second to none. Custom Orders? No Problem. Call Us Today! Have a question, interested in a quote? Give us a call!